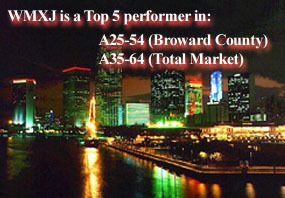 After tightening rotations and emphasizing formatic execution Majic showed significant growth immediately. As a result, our format competitor (WAXY) abandoned oldies for a new market position. 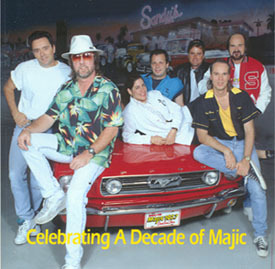 Majic is South Florida's only source for Good Times & Great Oldies.